New Delhi : Delhi Chief Minister has always been in a faceoff like situation with PM Modi from the first day he came in power. "Modiji, stop being stubborn and let us work together. Give control of the Anti Corruption Bureau and Delhi Police to the Delhi government. We'll fix things in one year," Mr Kejriwal tweeted. "Shocking findings CMS survey 2day-Del police (under Modiji n his LG) most corrupt- scathing attack on Modiji's capbilities n intentions," said Mr Kejriwal. 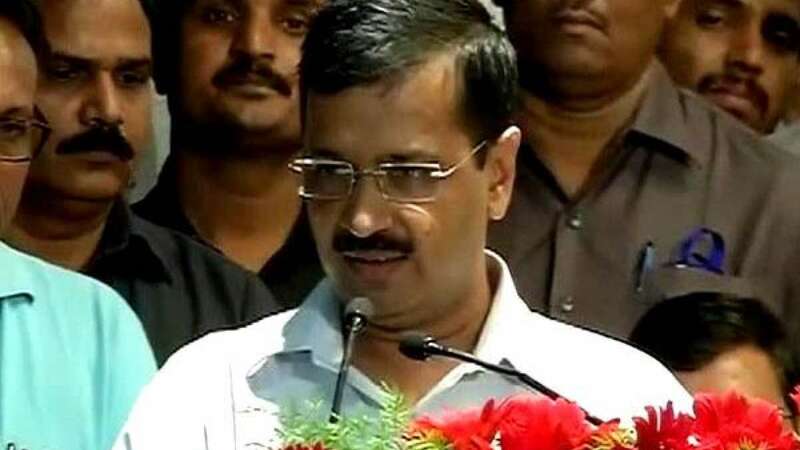 Earlier, Arvind Kejriwal had blamed PM Modi and LG for 3 rapes in the national capital.